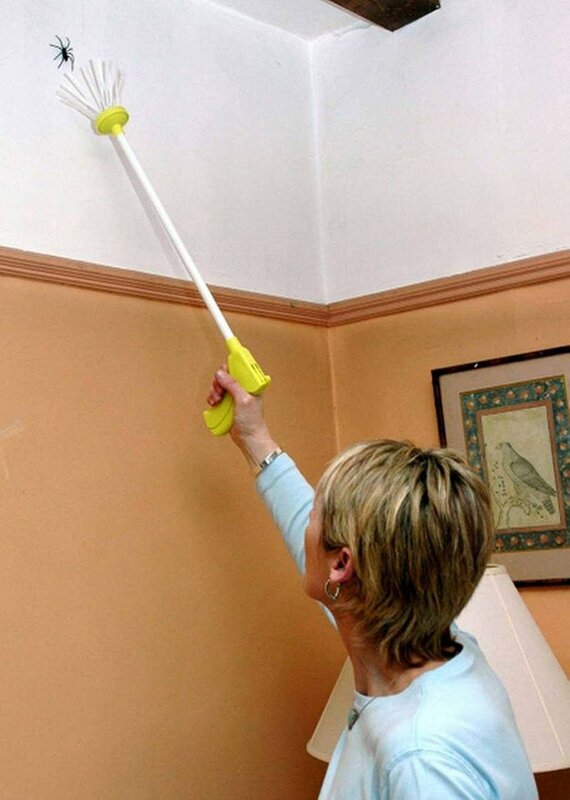 The Critter Catcher is perfect for bug lovers that don’t want bugs in their home…but also don’t want to murder them to get rid of them! This tool allows you to humanely grab the spider/insect and take it outside to release it to enjoy the rest of its wild life. It is perfect for flies, scorpions, roaches, worms, spiders, centipedes, wasps, bees, yellow jackets, and any other insect that you probably don’t want to touch. Its also safe for children to use!